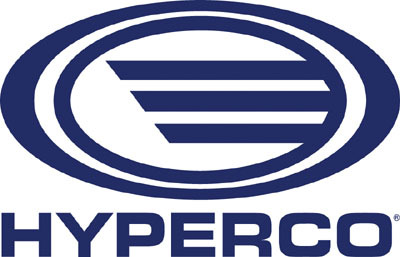 Hyperco, a division of MW Industries and long time supplier of suspension components to championship winning teams in all levels of Motor Racing, has announced the introduction of a new line of High Performance Composite Leaf Springs for the C6 Corvette. The Hyperco Composite Leaf Springs enable the serious C-6 Corvette owner to select the suspension performance level they desire for their car. The High Performance Street Series (HPS) provides improved cornering ability, road feel and initial response while maintaining a quiet and comfortable ride. Ride height adjusters, equipped with Delron pads, offer a wide range of tuning options. This enables the C-6 owner to set the look and handling of the car to their preference….mild to aggressive. The High Performance Track Series (HPT) offers the C6 owner a “race-ready” spring rate option for auto crossing, track days and competitive racing. The Delron pad-equipped height adjusters support a wide range of set up choices, enabling the car to be tuned for all out performance .